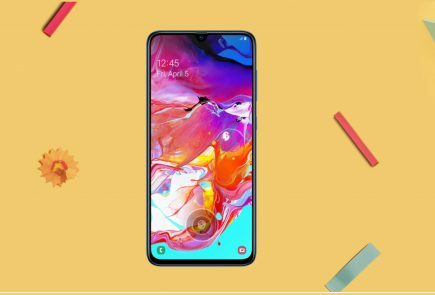 Galaxy M10 is the most cost-effective smartphone in the latest Samsung M Series, and with an impressive price tag, we have to say. 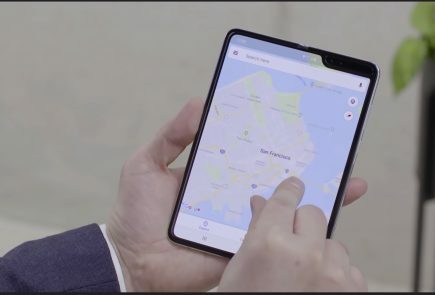 With a decent spec sheet and a crisp look to go along with it, Samsung is clearly targeting the entry-to-mid segment of the smartphone arena. And being the most competitive arena so far, Samsung is clearly doing an impressive job. 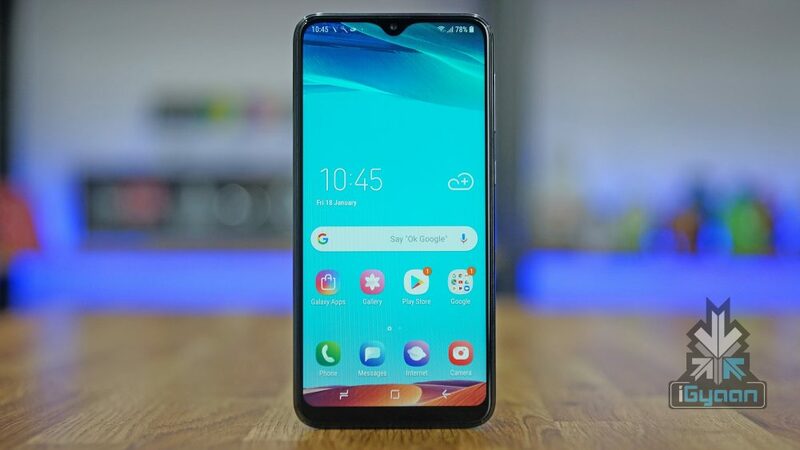 With a pleasant waterdrop notch and an Infinity V-Display, the phone has a good set of features at an attractive price point. Samsung is set to launch an all-new lineup of smartphones called the M-Series. 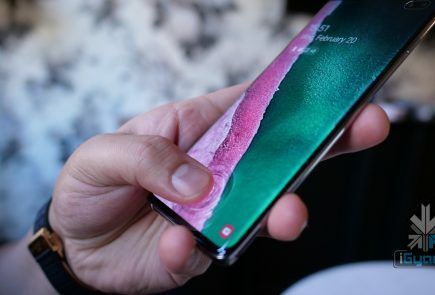 The company claims that the upcoming smartphones will pack big batteries, powerful processors and will have a contemporary design language. 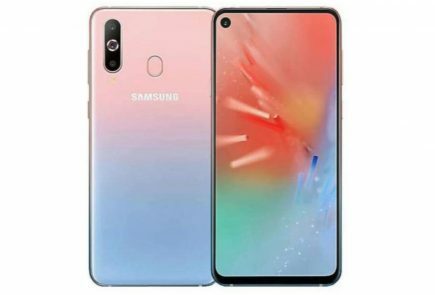 Samsung is expected to launch two M-series smartphones initially which include the Galaxy M10 and Galaxy M20. The prices of both the devices have leaked before their official unveiling and they are very competitively priced.